Sunflower is one of the most famous flower in the world, this flower has many meanings. 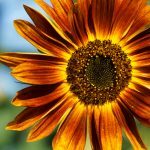 Sunflower is the symbol of love and adore, this flower also become the happiest of flowers and their meanings include longevity and loyalty. 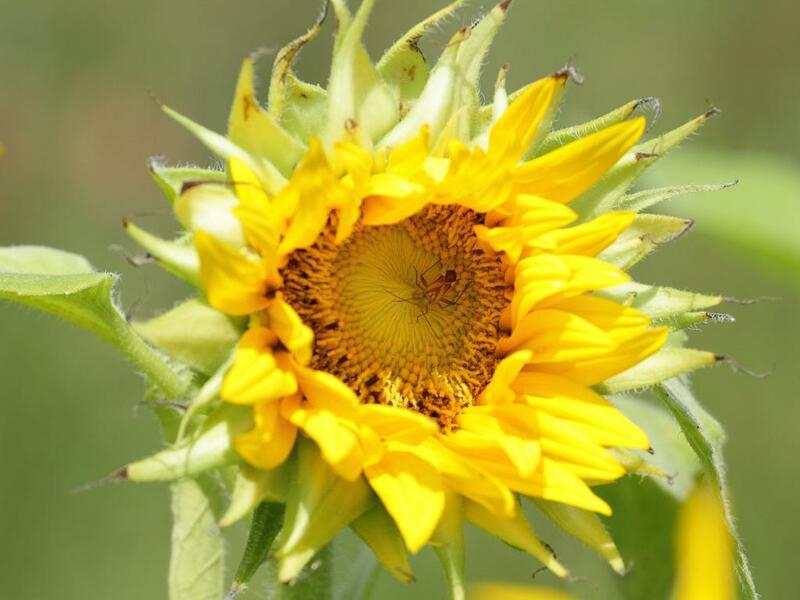 Sunflower is a warm and caring gift with yellow petals surrounding the flower’s center. 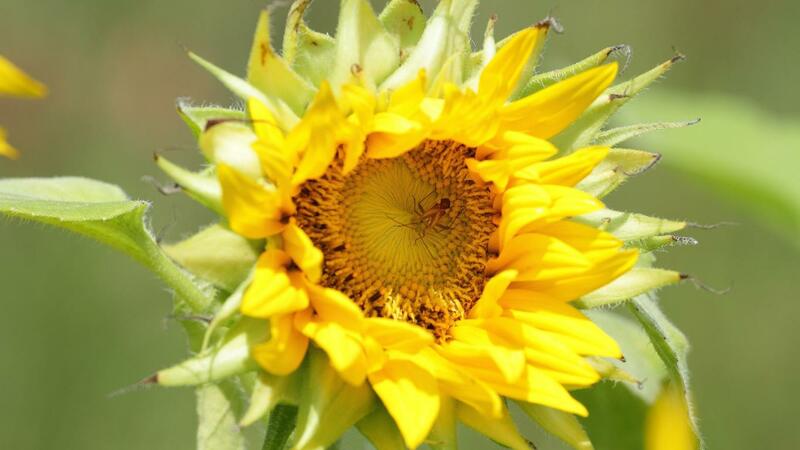 Here is a Beautiful Nature Picture with Sunflower in Close Up that captured with a canon EOS 7D camera. 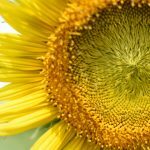 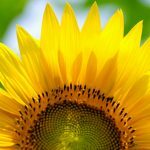 This close up sunflower wallpaper has dimensions of 2048 pixels width and 1365 pixels height. 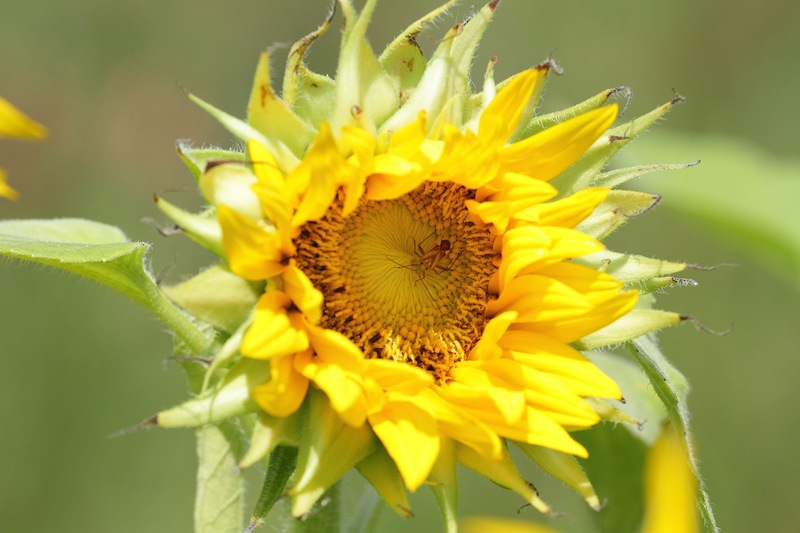 You can also take the picture like on this picture with these camera setting: F-stop: f/9, Exposure time: 1/500 seconds, ISO speed: 250, Focal length: 176 mm without flash. 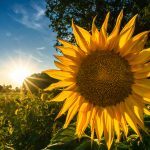 This camera setting is suitable for capturing nature object at outdoor with full natural lighting.